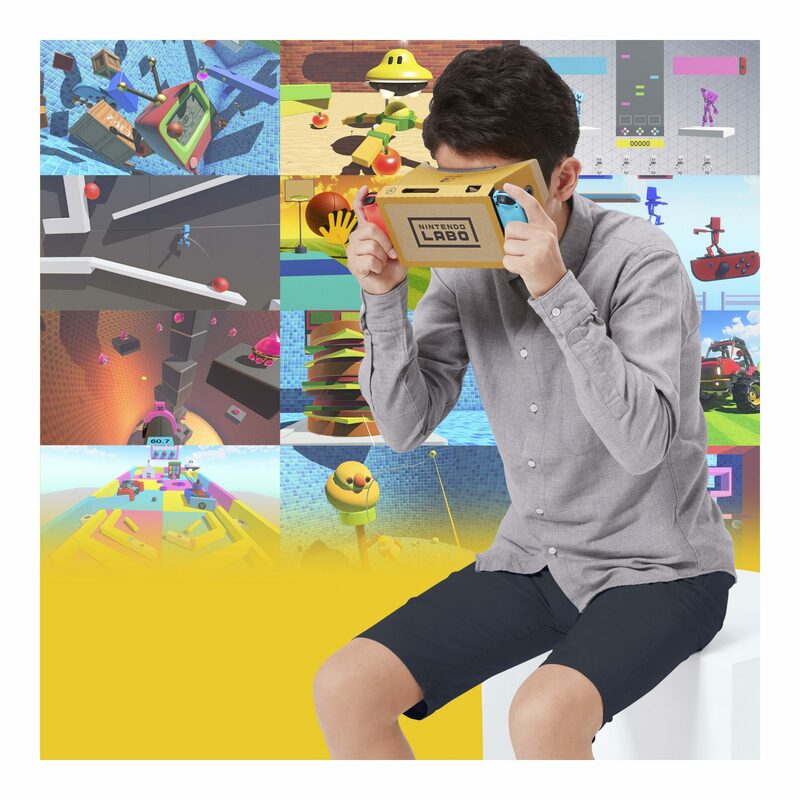 Use VR on your Switch with Nintendo Labo VR Kit | PowerUp! 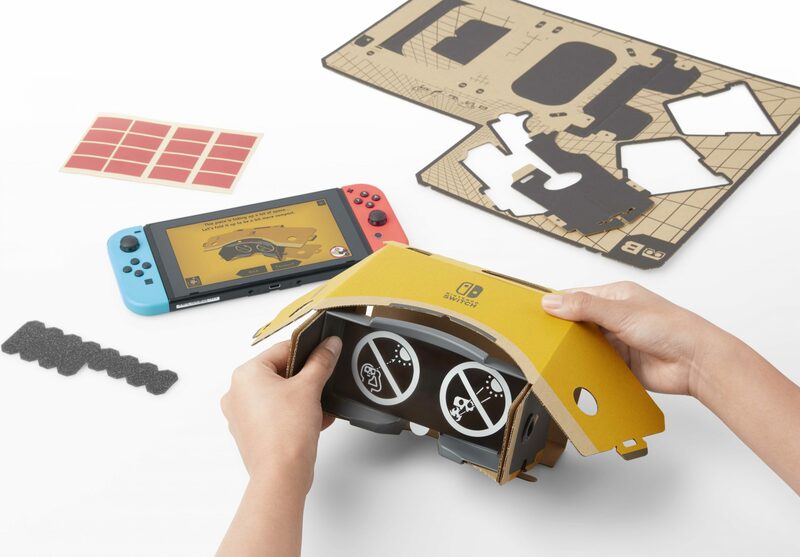 Nintendo has officially jumped into the world of VR with the release of the Nintendo Labo VR Kit. 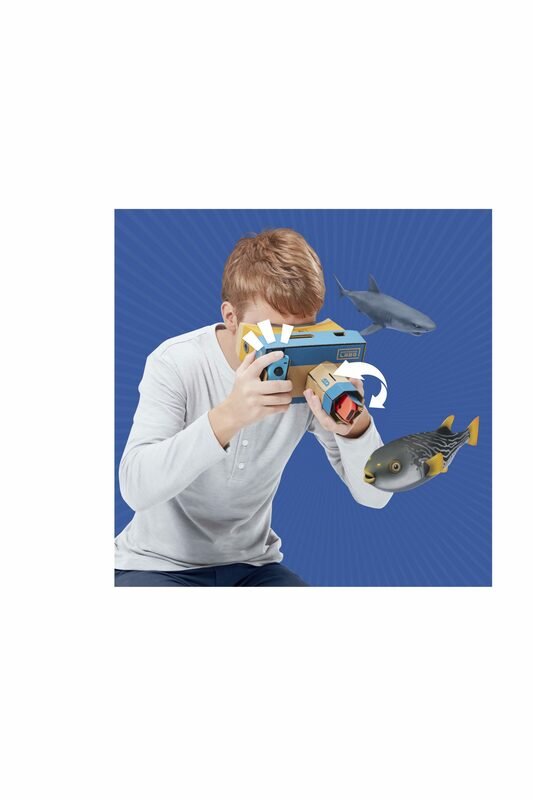 The Labo VR Kit lets players create a “unique and approachable” form of VR that’s fun for kids and families. 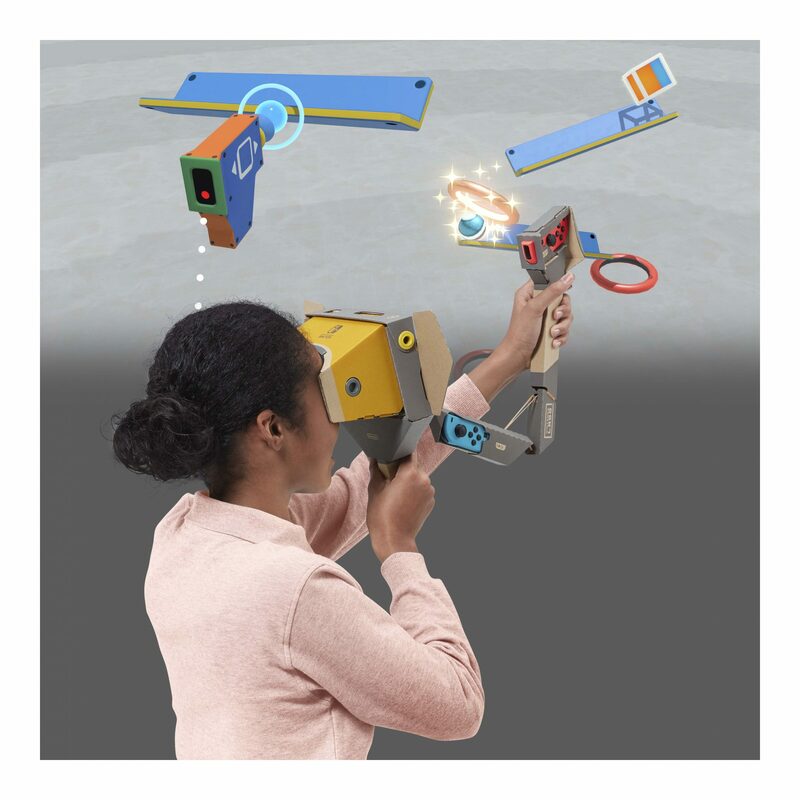 The Labo VR Kit includes the makings of the Toy-Con Blaster, Toy-Con Elephant and Toy-Con Wind Pedal, which can be used to play simple VR games. 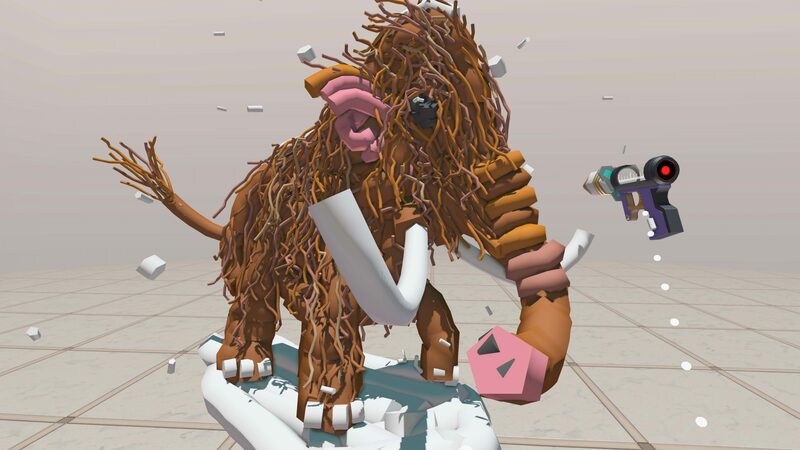 Using the Toy-Con Garage and Garage VR players are able to design and build their own VR games. 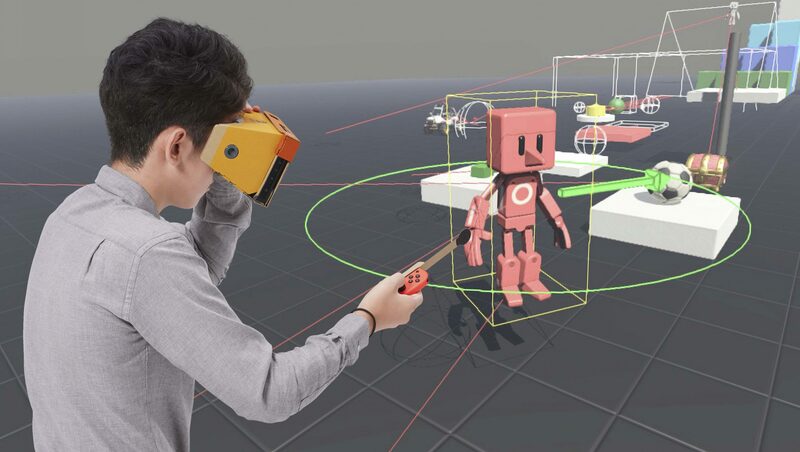 Nintendo has designed the entire Labo VR experience to be shareable. 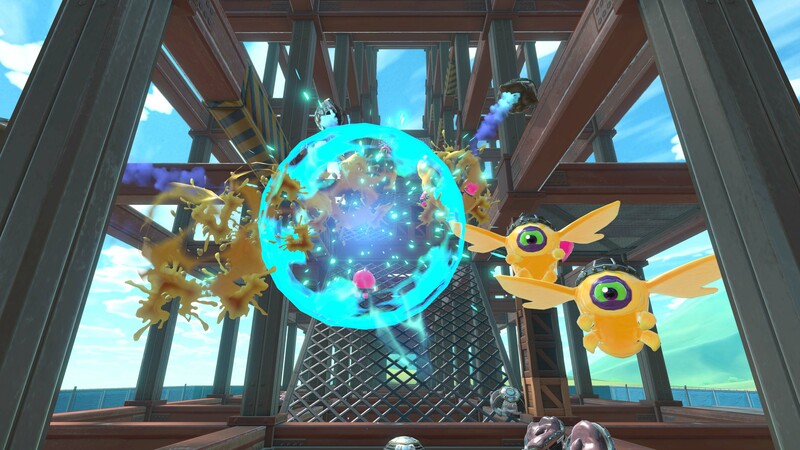 Nintendo envisions family and friends taking turns and each experience VR and their friends’ reactions to the games. 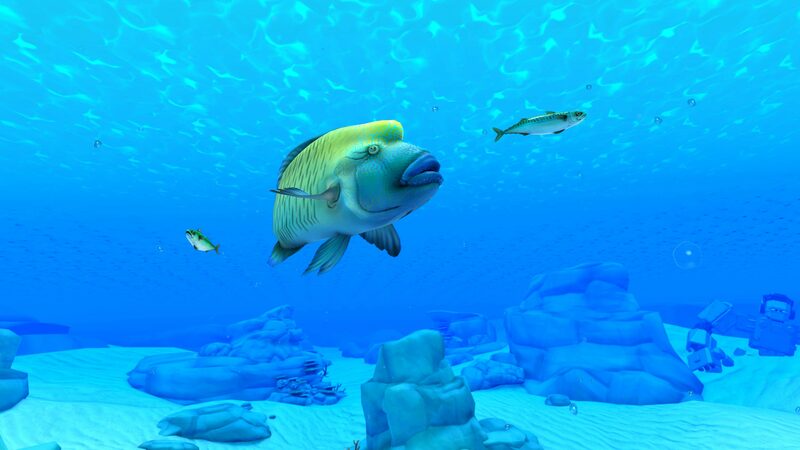 These VR games can also be played co-operatively. 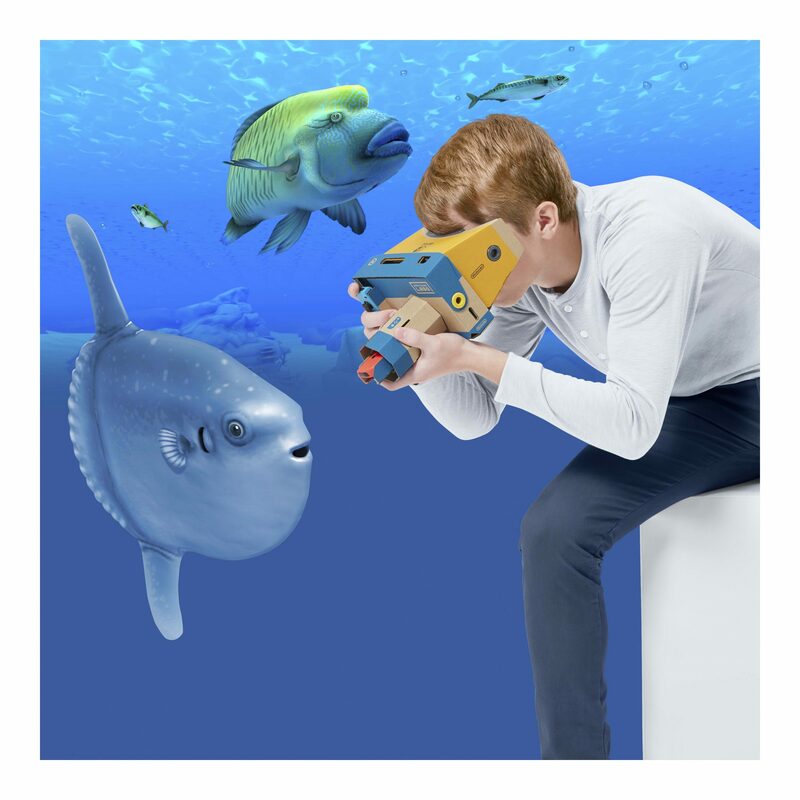 For example, if one player is exploring the in-game ocean and taking photos with the Toy-Con Camera, another person in the room can wear the Toy-Con Snorkel and step in front of the Camera to make a bug-eyed fish swim quickly toward the player’s face. 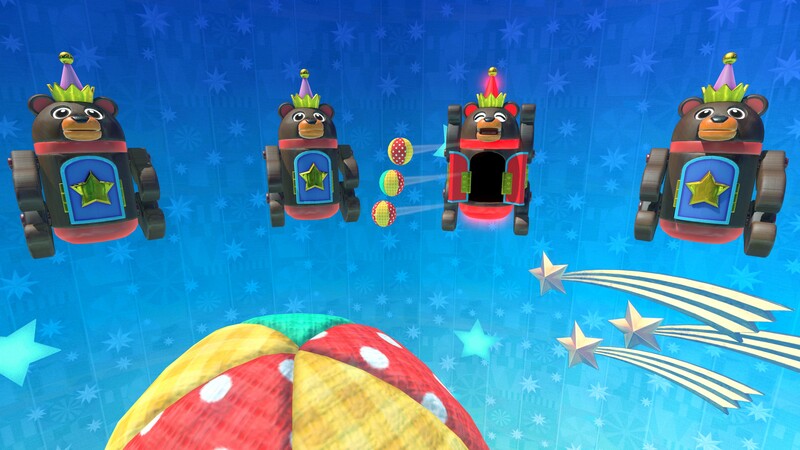 The VR Plaza includes over 60 micro-games for players to try. 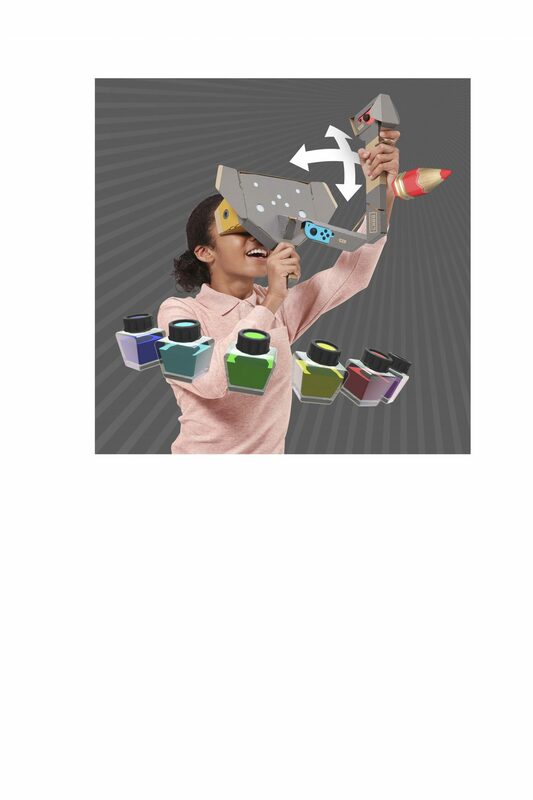 The Starter Set includes the Nintendo Switch software, plus all the components to build the Toy-Con VR Goggles and Toy-Con Blaster, as well as the Screen Holder and Safety Cap. 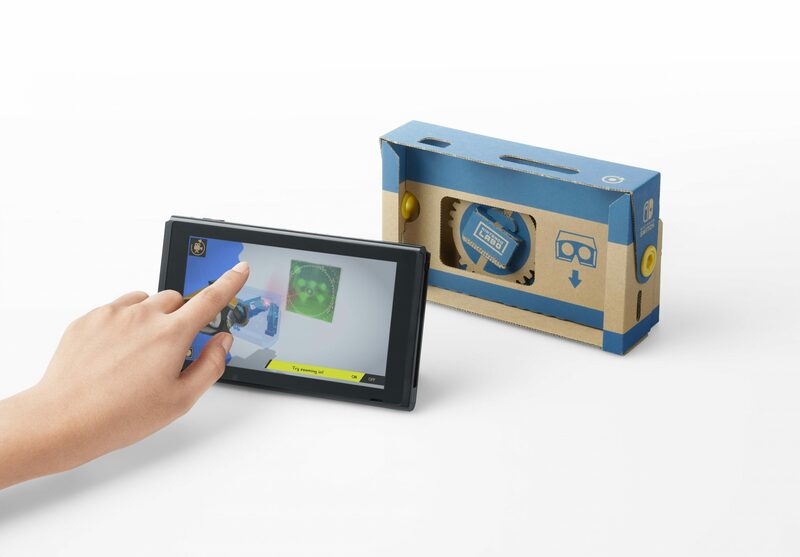 The Starter Set is a great entry point into the world of Nintendo Labo VR. 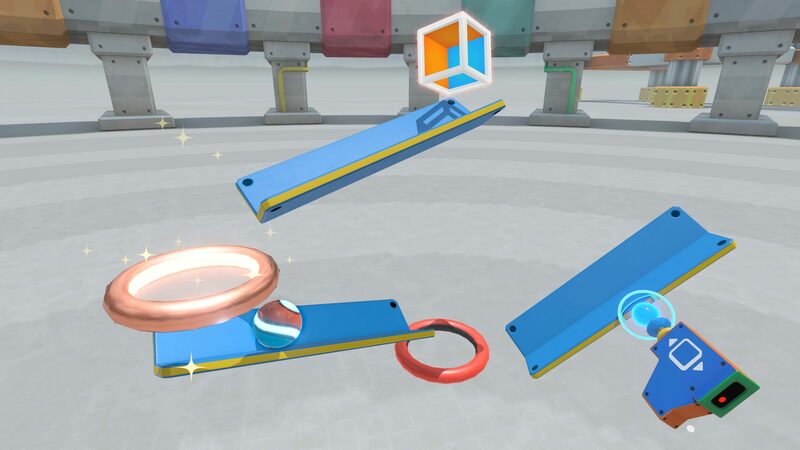 There are also two additional expansions available for Labo VR for those who purchase the Starter Set. 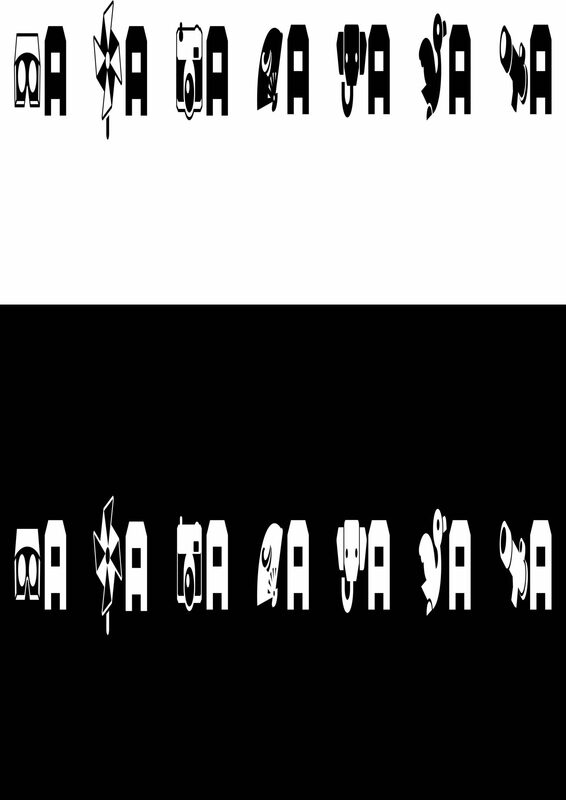 Expansion Set 1 includes the Elephant and Camera. 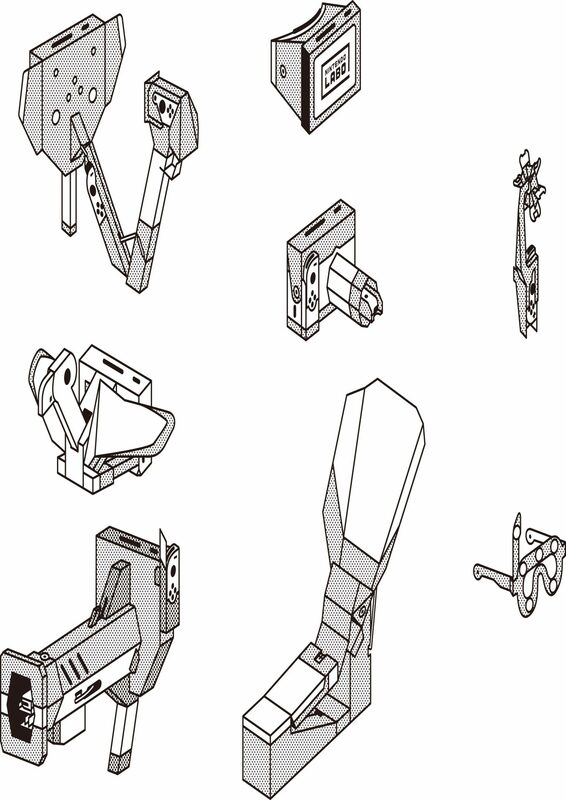 Set 2 includes the Wind Pedal and Bird. 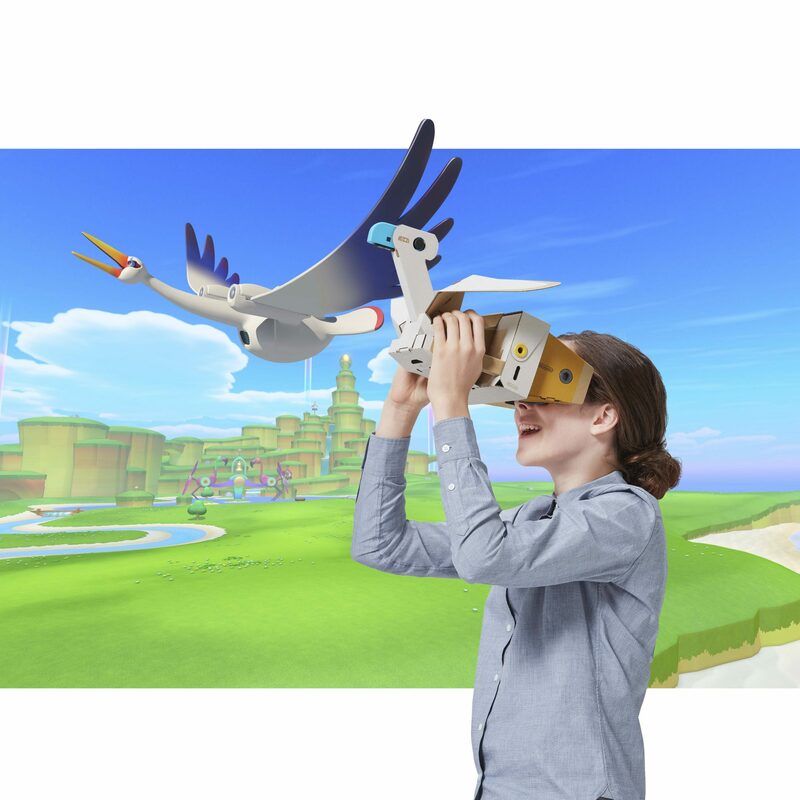 Finally, those with Nintendo Labo VR will be able to experience two of the Switch’s biggest title in virtual reality. 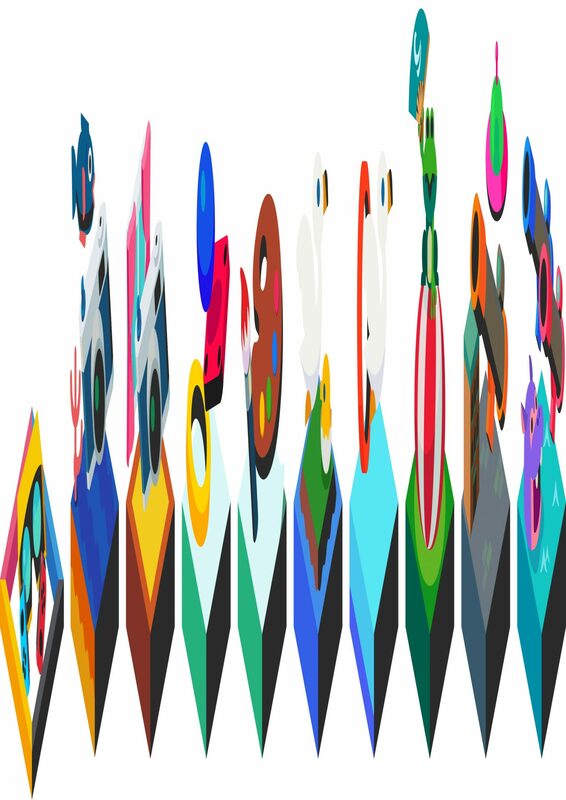 Free updates for Super Mario Odyssey and Breath of the Wild will be released on April 26. 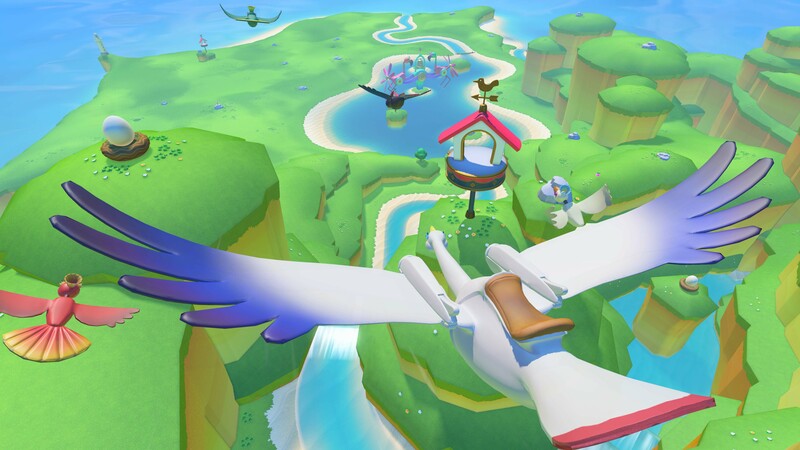 Super Mario Odyssey will add three mini-missions while Breath of the Wild will be fully playable in VR.